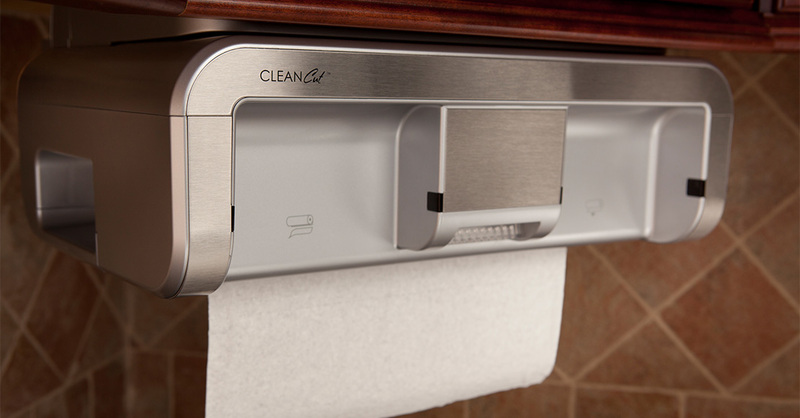 Smart Product Innovations wanted to reimagine CLEANCut, a hands-free paper towel dispenser, to get it into more kitchens. The under-cabinet, mess-free device launched with a lower price, a sleeker and more versatile look, and much improved usability. 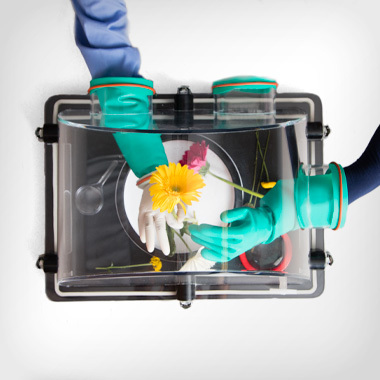 Bresslergroup redesigned the existing product’s mechanisms and technology and built a new version with mass appeal. 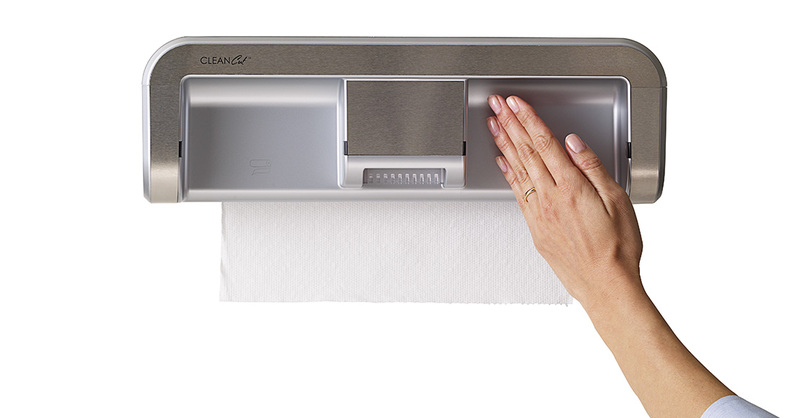 Smart Product Innovations (SPI) recognized promise in CleanCut, an automated paper towel dispenser that allows users to cut any length of paper towel hands-free. 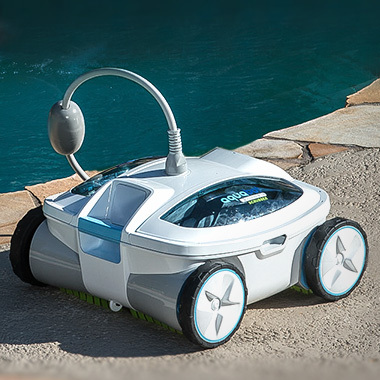 When they acquired the product it was being hand-assembled in its inventor’s garage and sold for $300 per unit. Bresslergroup helped SPI overhaul its acquisition for a broader audience by making it into a better-designed, more affordable product that can be reliably mass-produced. 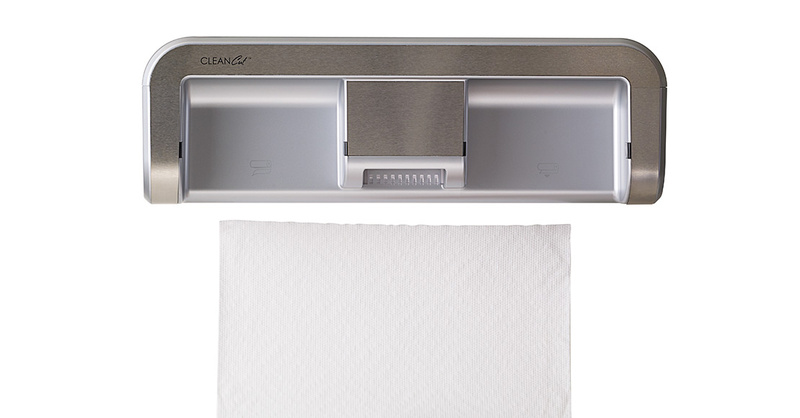 By introducing injection molding over sheet metal construction, Bresslergroup pushed the product away from its earlier boxy, rectangular geometry and toward a form and style that blends into any kitchen – thanks to interchangeable metallic faceplates that coordinate with different colors and styles – yet is still compatible with any commercially available towel brand. The injection molding also allowed Bresslergroup to eliminate a number of parts, fasteners and assembly processes, which drove down production costs and ultimately the cost to consumers. Next Bresslergroup looked at CLEANCut’s complex electromechanical system, which included a self-sharpening blade and a feed mechanism capable of cutting any length of paper towel. Bresslergroup combined the cutting and feeding mechanisms into a singular modular subassembly to further simplify production and lower the parts count. This also allowed critical tolerances and relationships to be controlled and refined before they were dropped into the housing unit – eliminating the need for SPI to do any fine-tuning or costly testing after assembly. 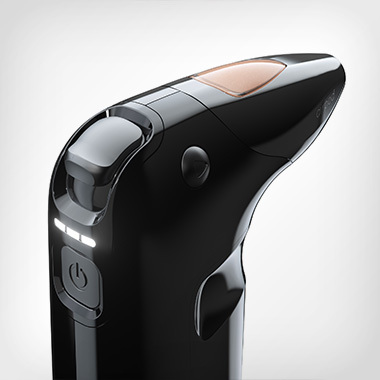 The makeover also prioritized user experience, and rethinking the form and physical user interface to clearly communicate and facilitate core interactions like loading and dispensing. To improve ergonomics and usability, Bresslergroup considered factors like users’ reach, clearance, posture, strength and visual access. 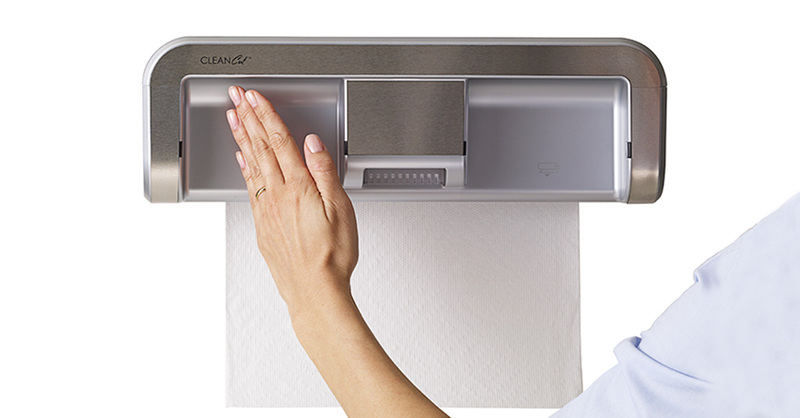 We chose a responsive break-beam technology for the gestural interface over the less reliable reflective IR sensing (the kind often used in restroom paper towel dispensers). 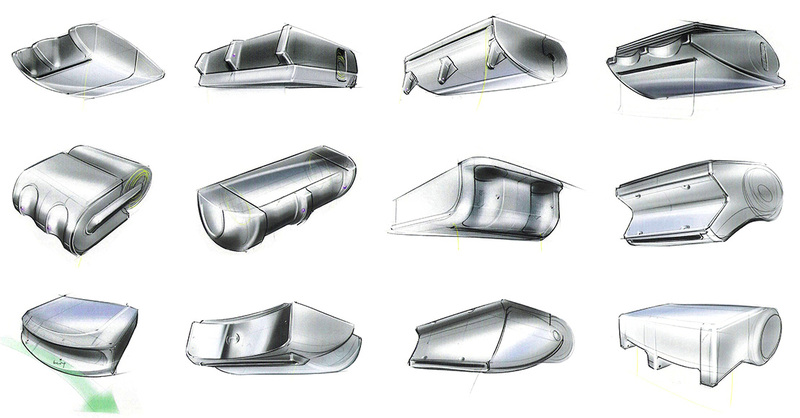 With the design in place, Bresslergroup worked closely with manufacturers in China to develop an alpha prototype made specifically for high-volume manufacturing. The team selected a Japanese manufacturer and worked closely with them to further refine the design and drive the cost down more. 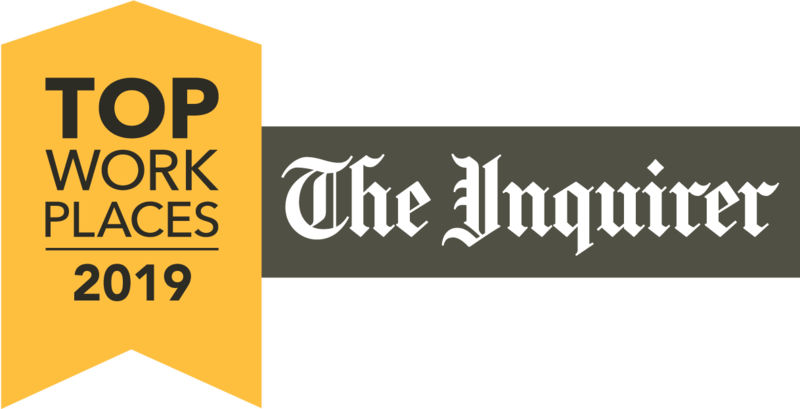 Since the redesign, CLEANCut, now $99.99, has received the Handyman Seal of Approval and Appliance Design’s 2012 Excellence in Design Gold Award — among other accolades. CLEANCut was also featured on “The View” as a top pick for gift giving.